Throughout our history, we have combine outstanding customer service with a simple and honest car buying experience. 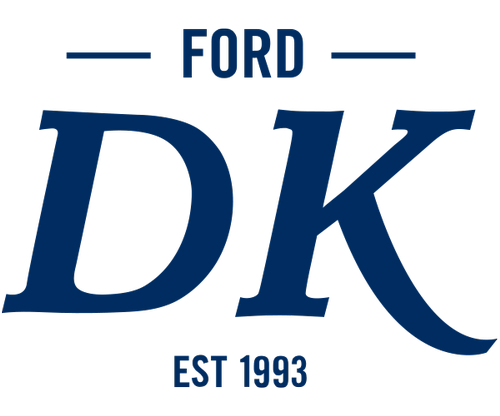 DK Ford strives for excellence, going above and beyond for our customers. 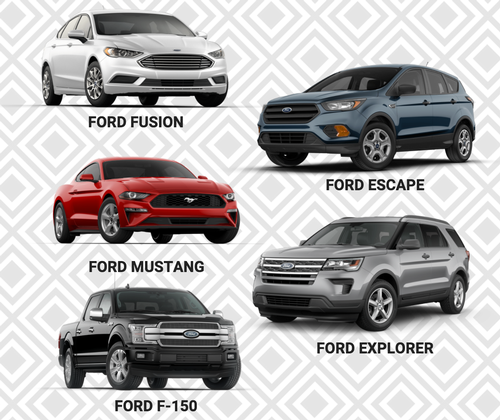 There are many benefits of being a DK Ford customer: It all starts with our great selection of new and pre-owned Ford vehicles. 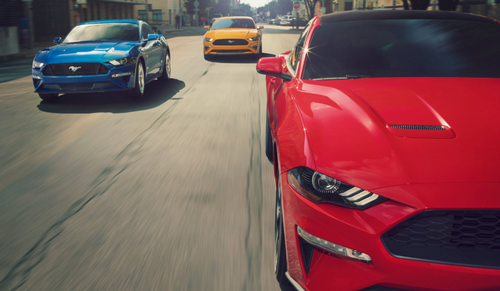 Our team of Ford Specialists will ensure your needs are taken care of, and you can buy in confidence. 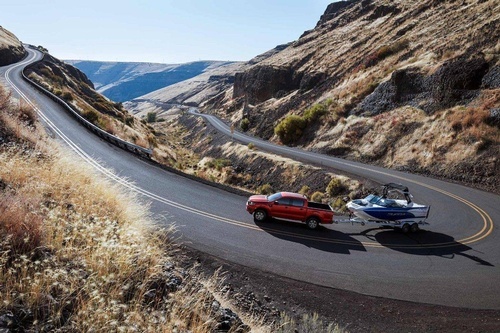 Our Specialists understand that purchasing a new vehicle is a big decision, and it is their job to make that decision easy for you. Finally, our dealership is home to an award winning, state-of-the-art service centre.